If you want to end your weekend with some straight up rock'n'roll, head to Woodruff's tonight for a showcase from Ypsi's Runaway Records, and mega CD release party for the Cheetahs. 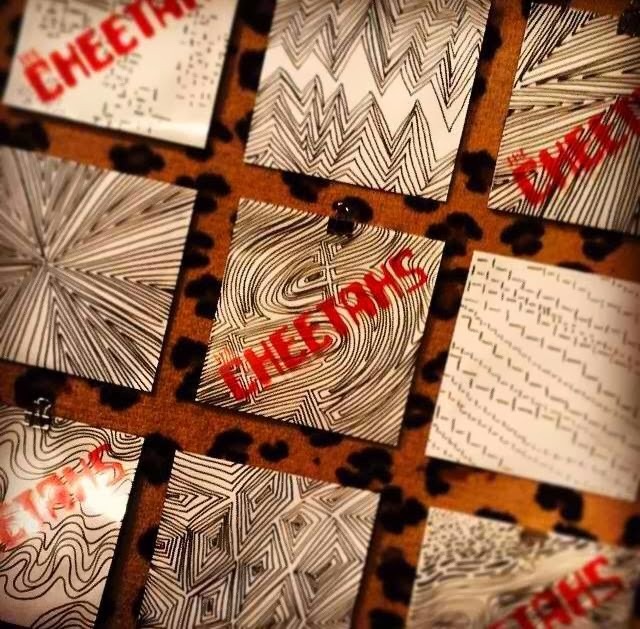 Looks like this is also your chance to get awesome one-of-a-kind album art on those Cheetahs CDs! 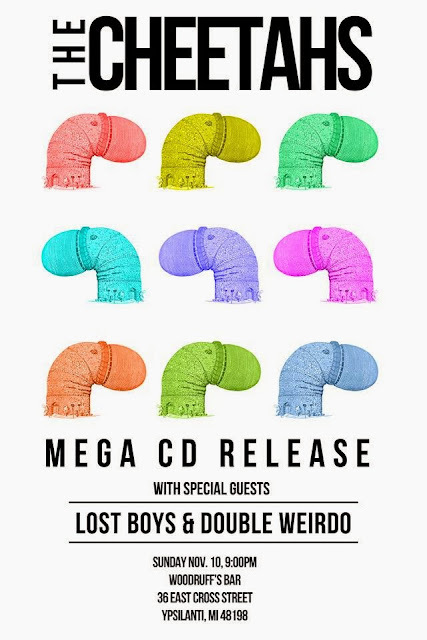 Also playing tonight are Double Weirdo, Lost Boys, and del Brutto. You can check out the Runaway Records Bandcamp page as well. RSVP and invite your friends. Doors are at 9 PM and it's $5 for four bands.